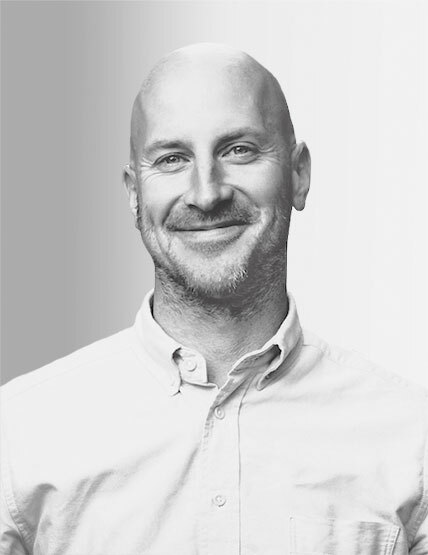 Hailing from the coffee industry, where he was a director of coffee quality at Starbucks and CEO of Verve Coffee Roasters, Chris Jordan joined the rapidly expanding San Francisco-based bread maker Tartine in 2016 to help launch an in-house coffee roasting business. Since then, he has been integral in developing innovative sourcing practices for Tartine's growing empire of "Manufactories"--hybrid bakery-cafe-restaurants-coffee roasters opened in San Francisco, Seoul, and in summer 2018, downtown Los Angeles. Now Jordan is working to adapt the regional supply-chain model to new Tartine outposts, including a second Seoul location will open this spring, and a planned Tokyo store. Way better than a bake sale!